Sauer-Beckmann Living History Farm ~ Stonewall, Texas - R We There Yet Mom? 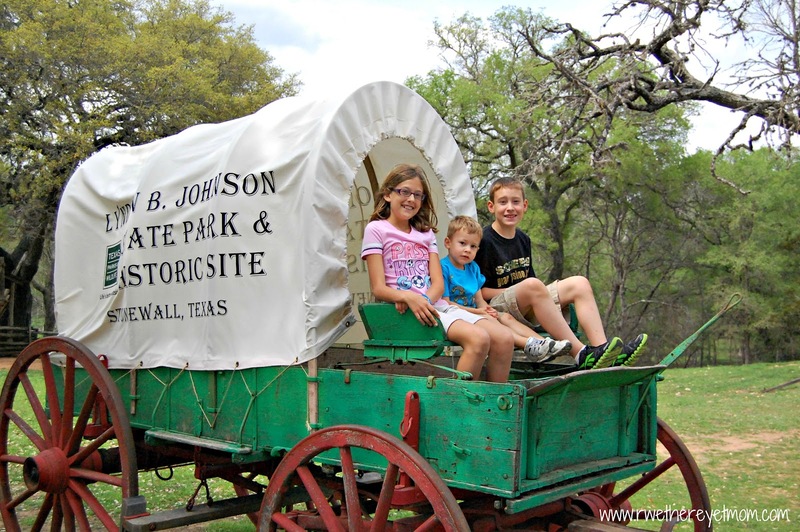 One of the most delightful places to take your kids in the Texas Hill Country is the Sauer-Beckmann Farm, located at the Lyndon B. Johnson National Historic Park right outside of Stonewall, Texas. The Sauer-Beckmann Farm is a living history farm, which recreates rural farm life from 1900-1918. 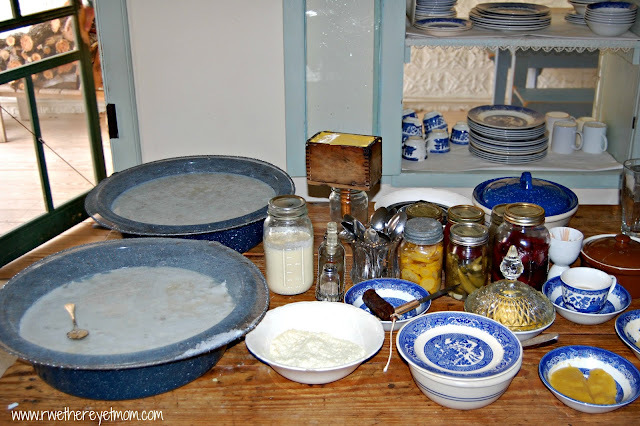 It is an actual, working farm, where the park docents wear period clothing, and work it….milking the cows, canning the beans, or working in the gardens. 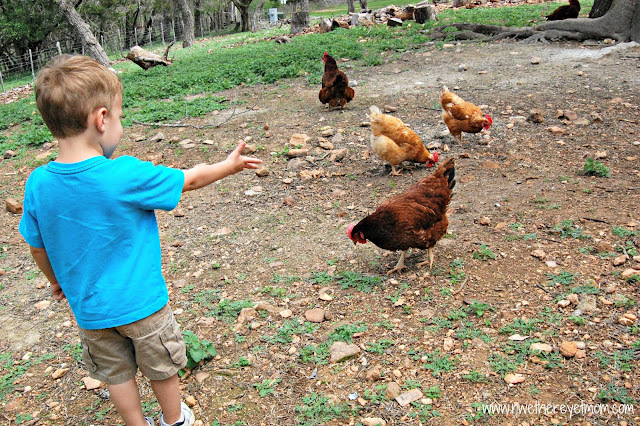 Visitors can walk along the farm, interacting with the docents and farm animals. The employees love to show you their daily chores and talk about what life was like “back then”. 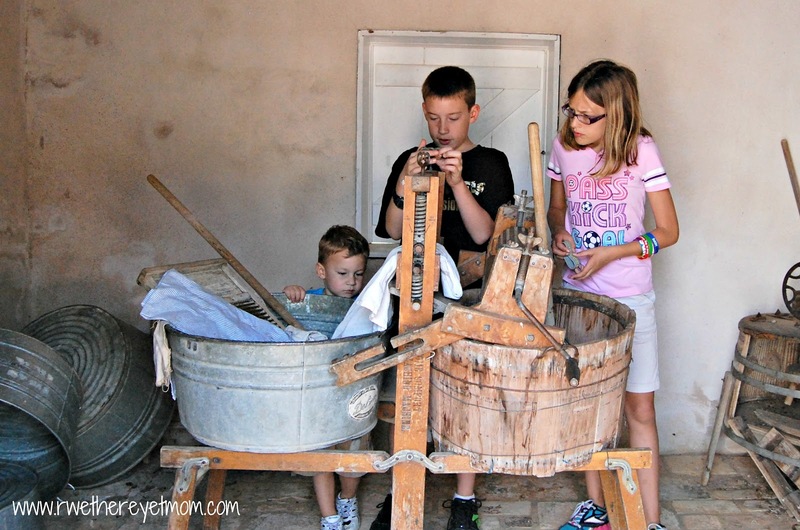 The lack of modern day conveniences like air conditioning or a cold glass of water, boggled my kids minds, as we discussed how cumbersome it would be to get or make ice cream with a docent. 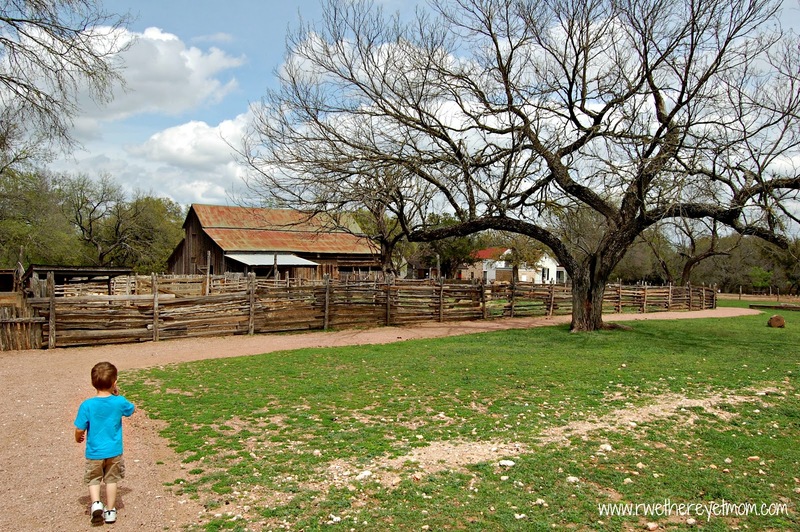 The turn-of-the-century Texas-German farm was settled in 1869 by Johann and Christine Sauer. 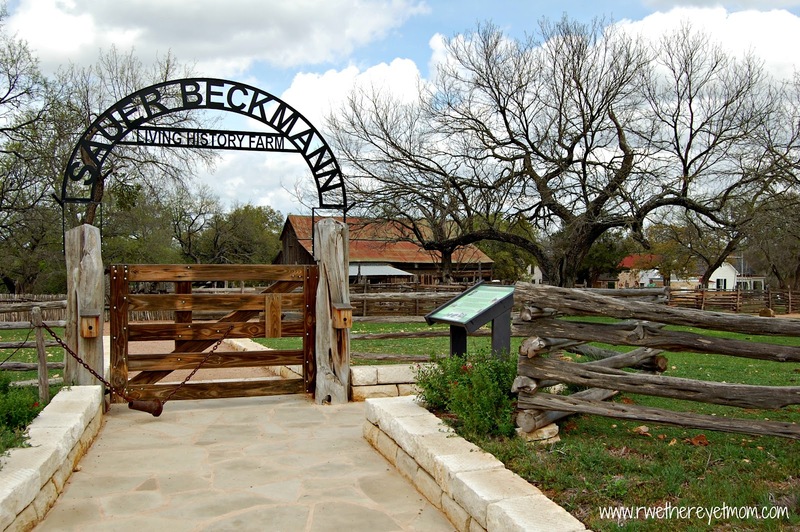 The Beckmann family acquired the property in 1900 and continued to grow the farm after having a prosperous year from a good cotton crop. They were able to modernize the original rock home, creating a beautiful Victorian home on the property. 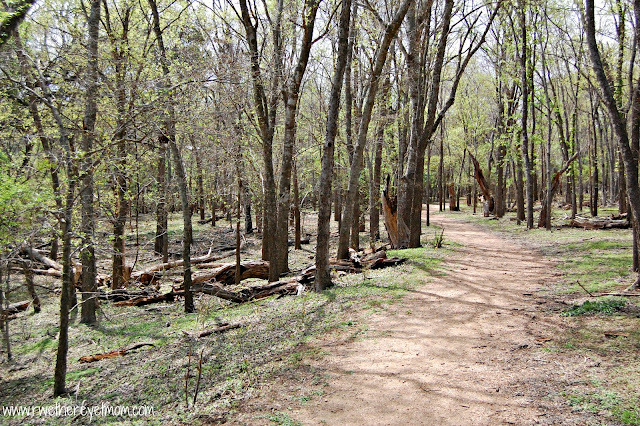 In 1966, a relative sold the property to the Texas Parks and Wildlife Department and the farm was opened to the public in 1975. I actually remembered visiting as a child and was thrilled to find it still open and in working condition to show my kids today. 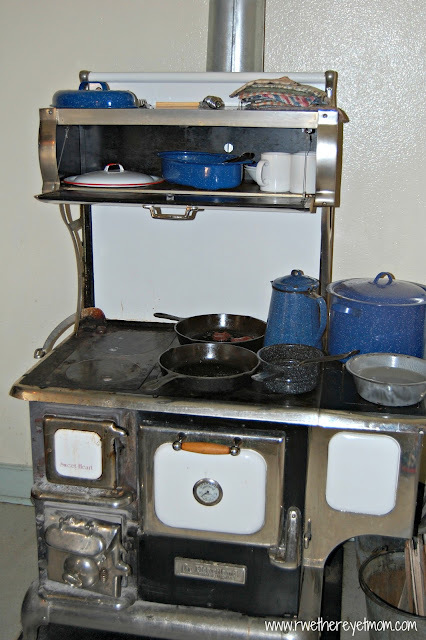 Each day, a docent slaves over this hot stove to create food of the time period for visitors to get a good perspective of how it was done – moms, this isn’t our modern kitchen filled with Cuisinart appliances! Where’s the microwave?!? What is this contraption mom? That, kids, is a great reminder that I shouldn’t complain about my laundry day….. The Farm is connected to the rest of the park with several beautiful nature trails to explore. One connects you directly to the Park’s Visitor Center. 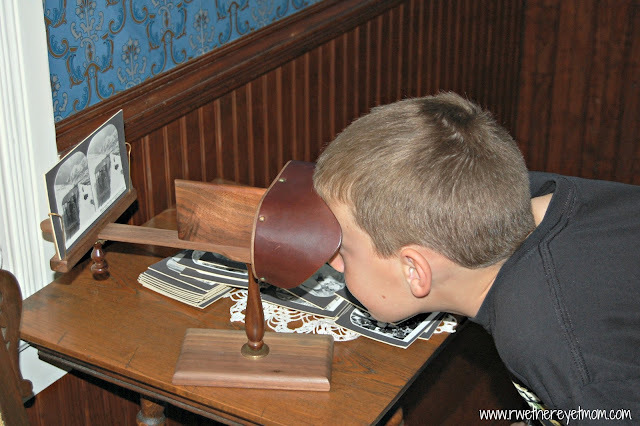 Come with questions and make sure you talk to the docents – they love to show you what they are doing and tell stories. It enhances the experience so much more than just looking at these items behind a glass case in a museum. 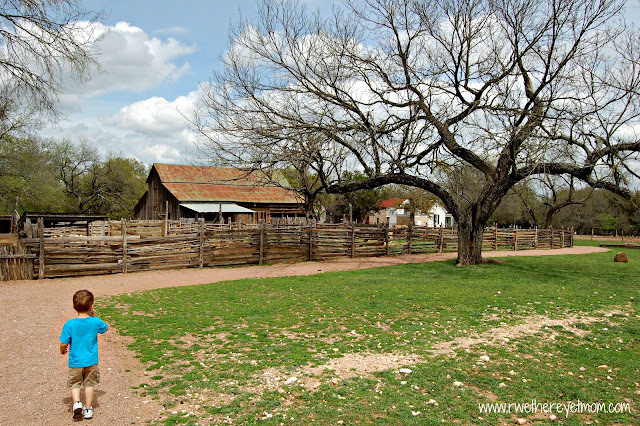 The Sauer-Beckmann Living History Farm is easy to do along with the LBJ Ranch and the Texas White House, all located on the Lyndon B Johnson National Historic Park. I love seeing places like this, as they capture an important period of the American lifestyle. If you ever get up to Detroit, MI, stop by the Henry Ford Museum and Greenfield Village. They are both wonderful history lessons and engulf you in the lifestyle of living the life of our forefathers. Fantastic! I can’t wait to check it out!